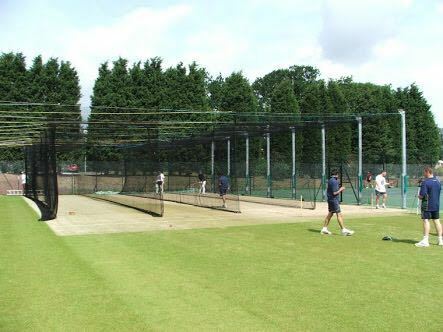 Cost effective netting system with multiple customisation option. Top quality and long lasting netting system used. Collapsible space saving system also available as an option. We are proud to have our Sight Screen systems installed at International Grounds like Barabatti Stadium, Cuttack. We have also recently taken up conceptualizing and development of the cricket facility of the prestigious Padukone-Dravid Centre of Excellence, Bangalore. We are now preparing to launch the much awaited Electrically run Pitch Roller solution. This will further strengthen our ability in becoming India's premier cricket ground equipment providers.